Family reunions are, by definition, a hallmark affair. Too often, fellow family members “fret the small stuff” and find patience in short supply. In midst of it all, finding a measure of peace – indeed, happiness! – is the gift beyond measure that makes every effort worthwhile. 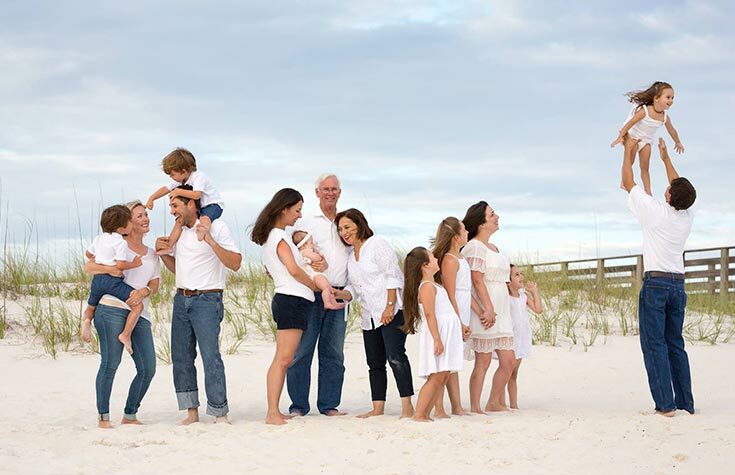 That kind of magic can happen with a lot less stress when everyone retreats to the Grand Strand for a family reunion. 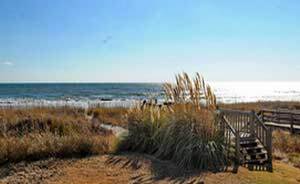 Elliott Realty has a steady clientele of families large and small who have discovered there’s no better place to be together and catch up than along the stretch of SC beach called the Grand Strand. Elliott offers an impressive inventory of vacation rentals that will accommodate family units of any size or inclination. The beach is family reunion paradise. If your family is small, there are oodles of options – on the ocean, on the creek, perched high in an oceanfront resort or footsteps from the beach. If certain units of a big family feel the need for privacy, Elliott can accommodate individual preferences in separates accommodations. But, if a big ole happy family wants to be in a giant home that sleeps dozens and features pools and game rooms, those options are available too. The fabulous feature of a family vacation at the beach is that every individual can follow his or her own bliss. Groups can split off to do different things. Those who seek adventure can rent jet skis or kayak creek, river, inlet or ocean. 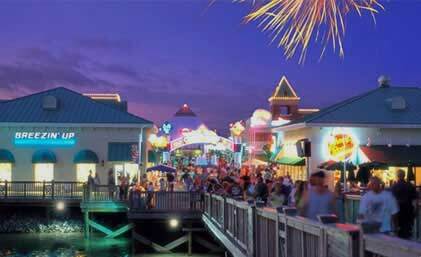 They can schedule a deep sea fishing excursion or a parasail ride. They can seek out rollercoasters, zip lines and water slides. Those of the leisurely set can head to the beach with a book and a beverage and stay happy all day. There’s shopping for shopaholics. Golfing for golfaholics. Fishing and river tours for the sporty set. History buffs will also find much to occupy their time. Foodies can explore a culinary paradise. In truth, the list goes on and on. But the best part is that – at the end of the day – the whole crew comes home to share unexpected moments of plain ole togetherness. That’s where the memories are made. 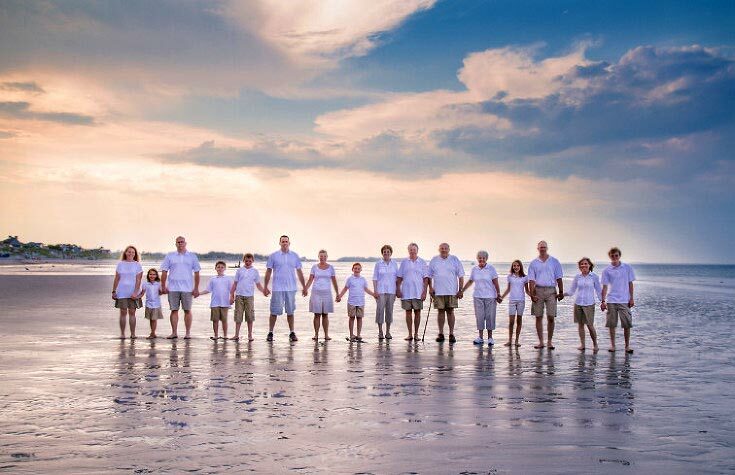 Call Elliott Realty and help them help you get started on a family reunion beach vacation you and your family will remember their whole lives long. Find a place for everyone in the family!